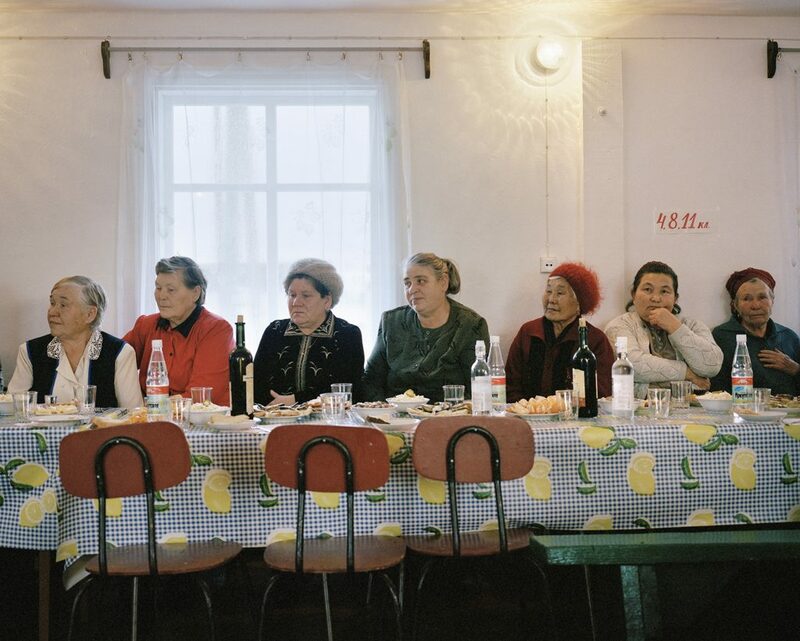 In recognition of International Women’s Day, here’s a photograph from my Motherland series:’Order of Maternal Glory dinner, Olkhon Island, Lake Baikal, Russia, 2004′. From its official adoption in Russia following the Soviet Revolution in 1917 the holiday was predominantly celebrated in communist and socialist countries. In the West, International Women’s Day was first observed as a popular event after 1977 when the United Nations General Assembly invited member states to proclaim March 8 as the UN Day for Women’s Rights and International Peace.